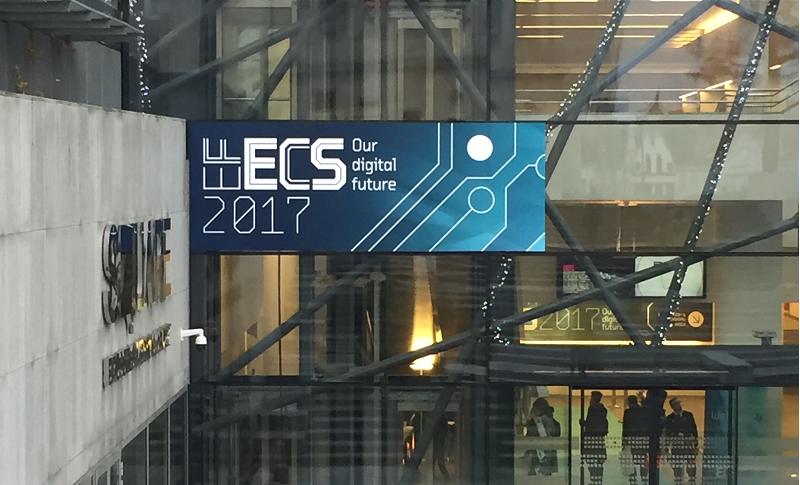 2017 European Forum for Electronic Components and Systems (EFECS) was held in Brussels from 5 – 7 of December with focusing on ‘Digital Future’. Special sessions on mobility, connectivity, safety and security were scheduled during the three days forum. CAD partners participated in the sessions. Connected Automated Driving was also part of the 70 organisations and projects participating in the Exhibition hall.